Figure 1-7.--The Defense Logistics Agency Supply System. 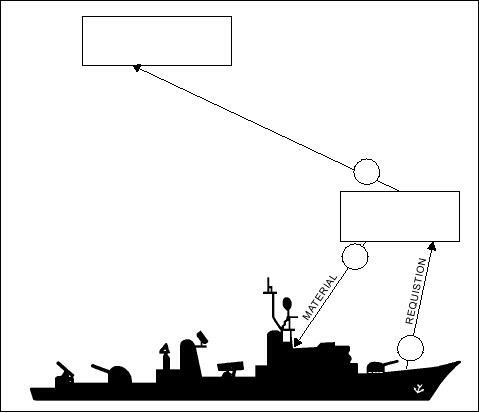 Figure 1-8.--The Integrated Navy Supply System. distillates, residual fuels, natural gas and electricity. issues material only when directed by the DSC. system. The DD is a storage point for DLA material. symbol 9N material from FISC San Diego.